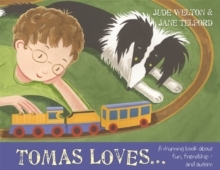 Meet Tom - a young boy with autism. Tom invites readers to learn about autism from his perspective, helping them to understand what it is and explaining the challenges he faces with issues such as social communication, sensory overload and changes in his routine. 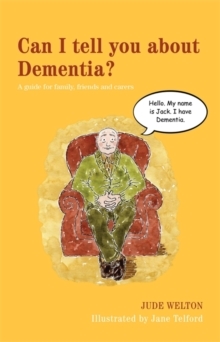 Tom tells readers about all the ways he can be helped and supported by those around him. 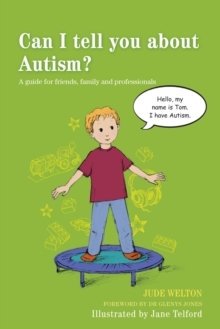 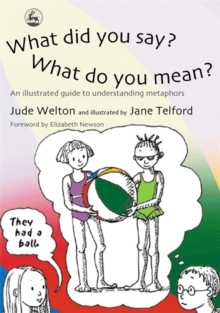 This illustrated book is ideally suited for readers aged 7 and upwards, and will be an excellent way to increase understanding about autism, in the classroom or at home.